If you ask many PlayerUnknown’s Battlegrounds players (or PlayersUnknown, if you want to use the grammatically correct plural form) what their biggest problem with the game is, they’ll probably say AFK farmers. Now, after weeks of complaints, PUBG’s developers have made it much harder to sit around and earn currency. 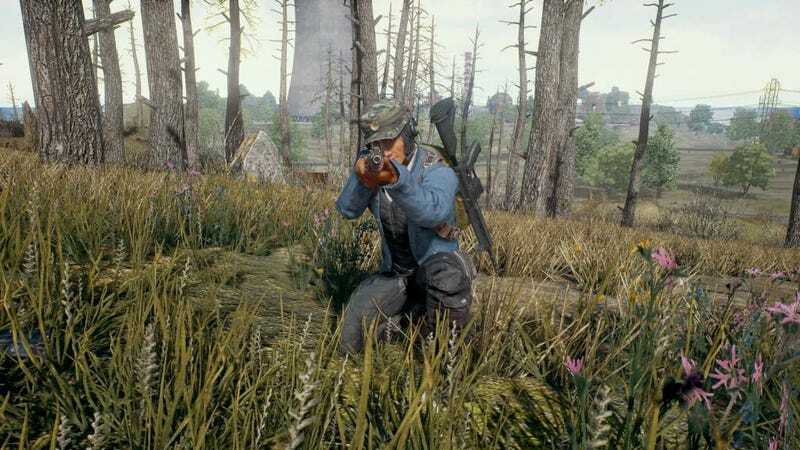 As part of the game’s latest update—which also adds a new town for players to loot and lurk around in, as well as unnerving foggy weather—Bluehole says it’s taken away idle players’ ability to earn in-game currency, which farmers would use to buy cosmetic items they could sell for real money on the Steam marketplace. It’s impossible to say whether or not this will solve the problem outright, but it certainly seems like a step in the right direction. I doubt farmers will just give up, though, so we’ll see if they start trying to whip up bots and things of that nature now. Something like that would put them directly in the sights of PUBG’s anti-cheat program, Battleye, but as we’ve seen, the system isn’t perfect.